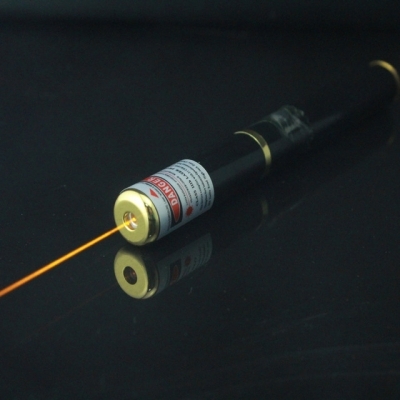 Yellow laser is an unusual laser in many laser pointers, the spectrum of 589nm lasers light propagates between the wavelengths of 589nm ~ 594nm and manufacturers have long desired to efficiently reproduce these amazing colors. Yellow lasing techniques have successfully migrated into the portable 589nm laser pointer format. 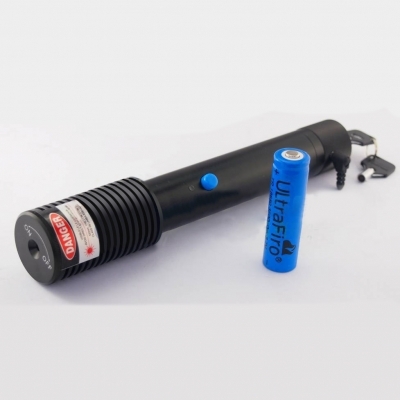 Laser enthusiasts can now have exclusive ownership of ambers and yellows at an affordable price. Like the color of the sun, the orange 593.5nm wavelength is a beautiful representation of what HTPOW lasers and smaller laser pen technology can bring to the laser industry. Yellow laser is a special gift for laser enthusiasts!